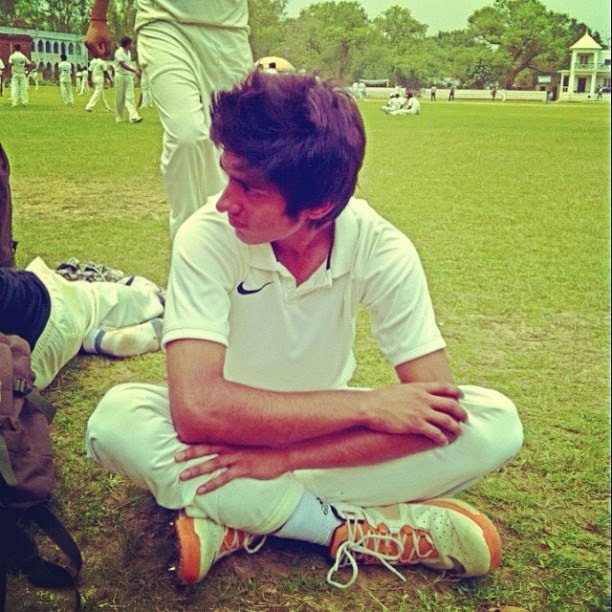 A very young, energetic and dashing Zuhaib is selected in under 19 UP team. Zuhaib is a student of modern school Delhi. He is a handsome and energetic boy. He knows very well how to achieve his goal with extra hard work. He does a lot of things and efforts for getting chance in under 19 teams. He joined sports club at the age of 12 and after that proved himself that he has some extraordinary skills. He belongs to Deepa Sarai Sambhal and son of Seth Qasim. His parents appreciated him after the selection. Zuhaib gives credit to his parents for their sacrifices and prayers on him.